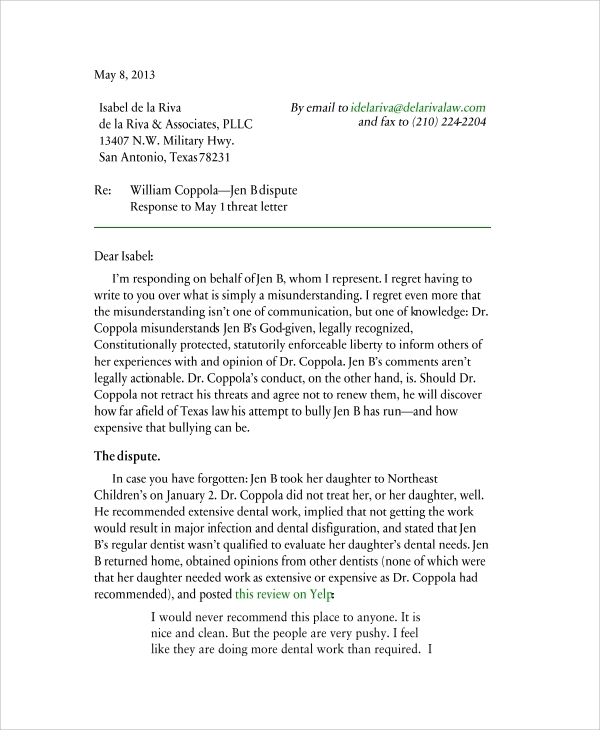 Response letter is an acceptance or rejection letter that is replied with a valid reason. 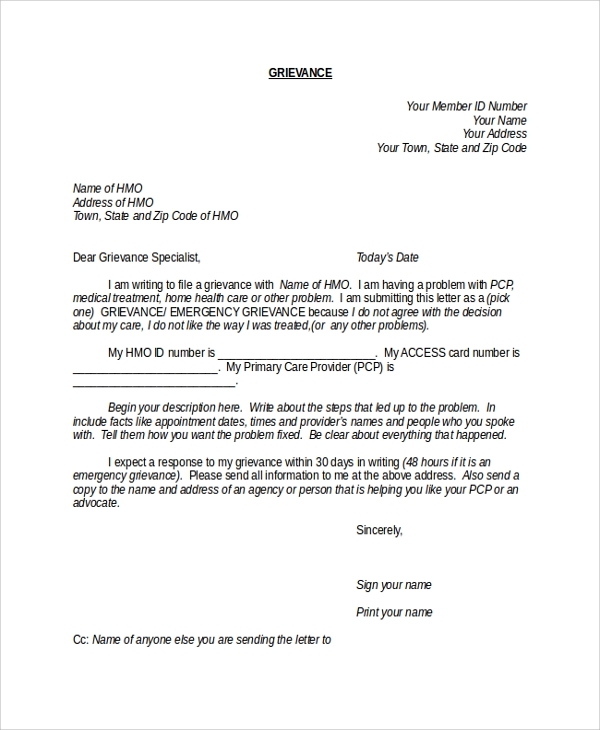 This Official Letter is signed and made into a legal document. It is generally a medium to ask questions or get any answer from any authority. 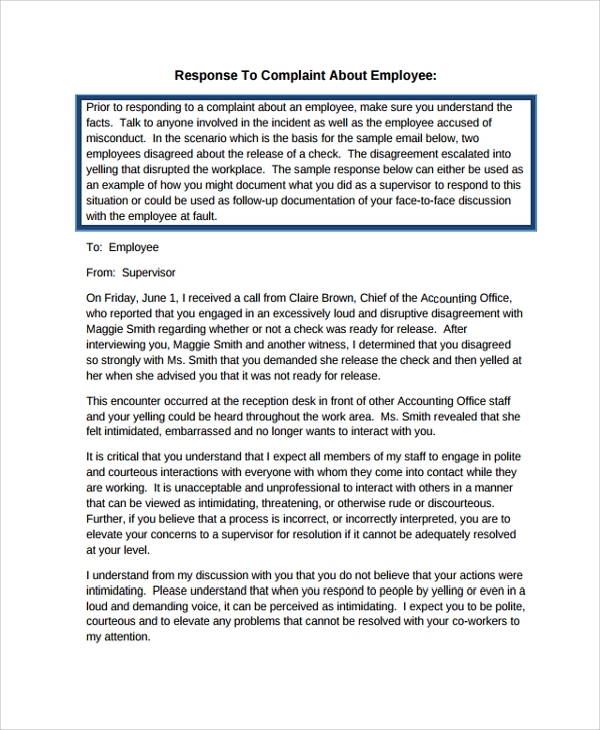 Such documents should always be to the point and must be responded quickly. It should not hold any personal or controversial comments and even on the negative letters, the tone must be smooth and courteous. Most importantly, the sender of the letter has to appreciated at the end for his consideration. Such letters should always start with a thank you and followed by a regret or a sorry note and then by an acknowledgement to the sender promising him/her an appropriate resolution. Then in the next paragraph, the resolution must be provided which will be best for the sender. The resolution must also have some points in favor of it so that the sender might also feel it useful for him. The letter should be ended with a simple line of apology and a happy note to the sender. 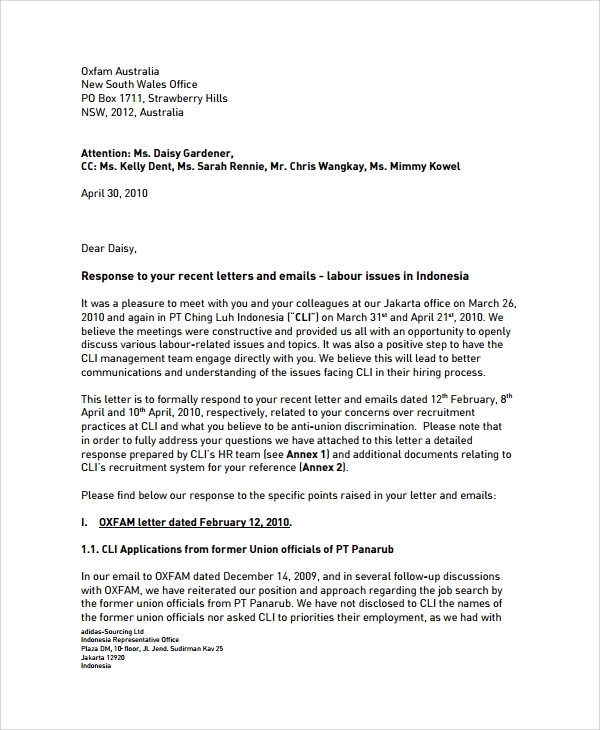 This letter is sent to the authorized person who is sitting in a responsible position in a firm. 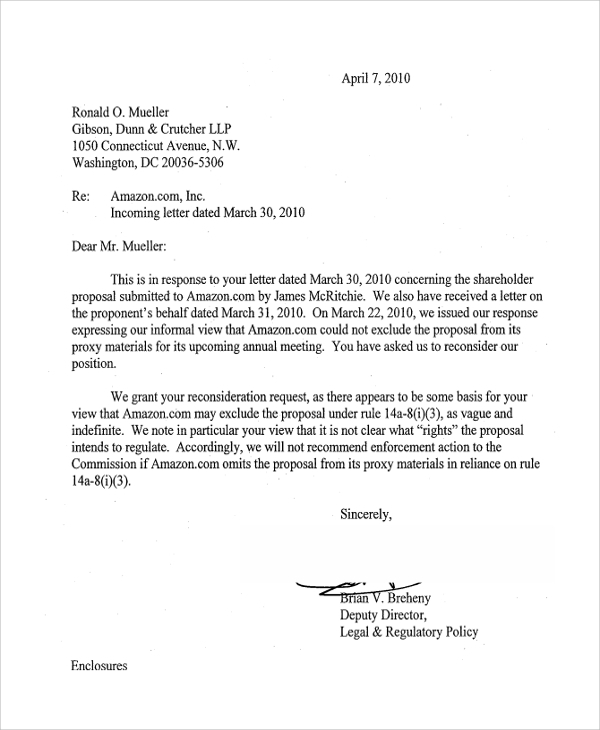 It is the duty of the person to look into the matter mentioned in the letter and its response should be polite and constrained to the sole matter only. Always work on the facts while writing such response letters, followed by a result with a proper description of whose favor it actually is. 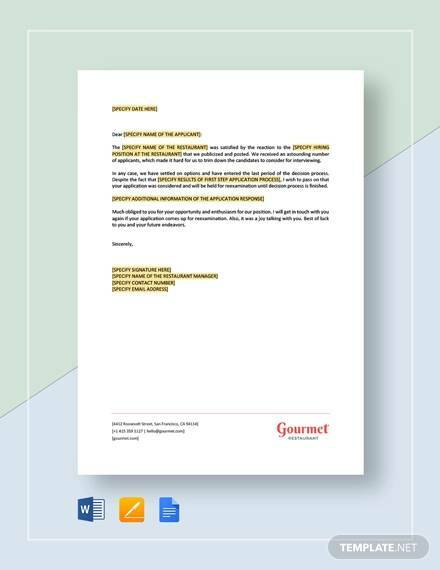 A business response letter is related to either cash or credit. It is always better to check the amounts and dates you are talking about because these are legal documents and can be used as a proof in any manner. At the starting, the date should always be stated with the amount followed in the second paragraph. An apology should be there in case you are not able to return back the credit before the due date. In other cases too, a politeness should be maintained in the entire letter. 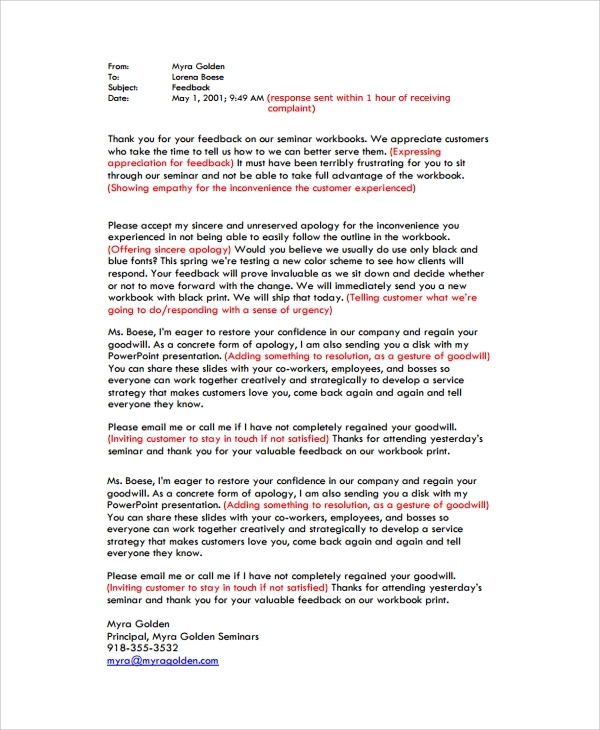 This letter is used by a company to reply to a customer who is unsatisfied with any product or service. 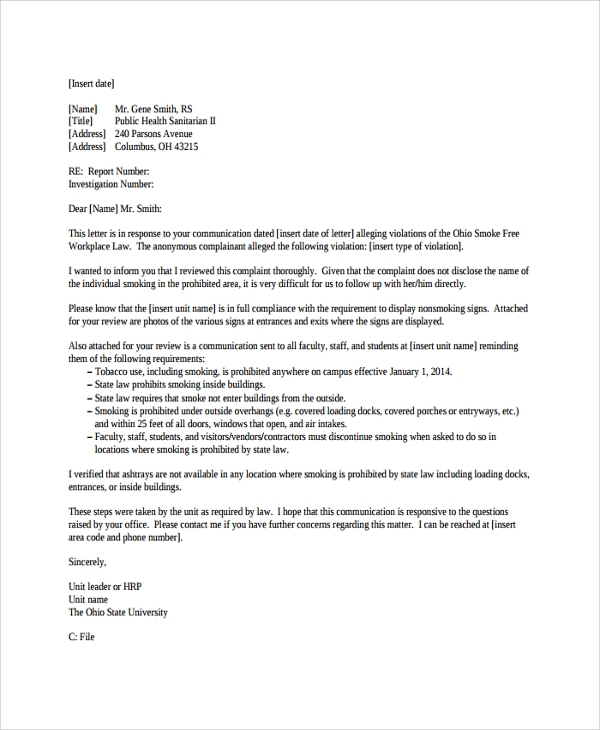 Some specific terms like the company’s name, address, date, sender’s name and title should be separately mentioned with the actual subject of sending this letter. 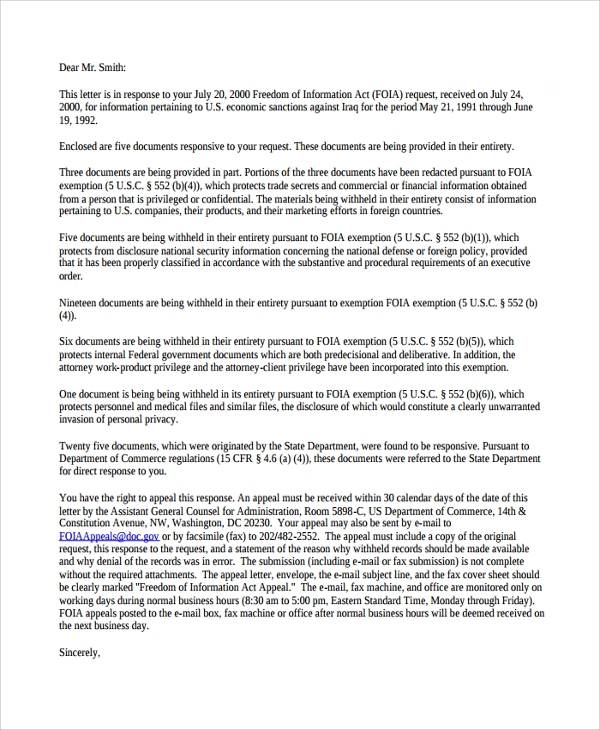 Such letters are divided into three paragraphs, with an apology statement and promise of resolution in the first, the actual reason and help in the second followed by an acknowledgment in the end. These templates are easy to use and fill a big gap of communication between a person who is suffering and the person who can easily help him out of it. 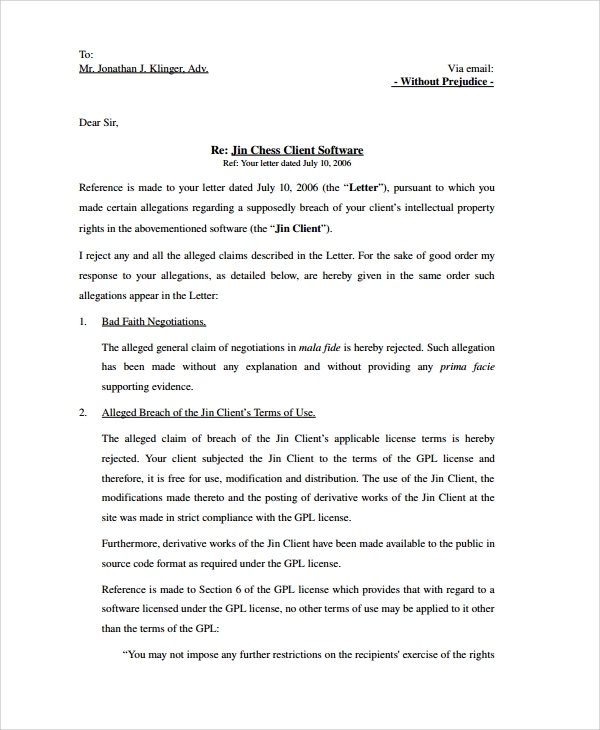 It is the easiest way of legal replies and we provide you with such readymade templates. We have got templates made by experts on all the possible types. They are easy to use as the entire format is sent to you and you just need to fill up the details and the resolution. If you want any customized formats, they can be made and delivered errorless and on time.